Tuesdays in Toronto are a blast! 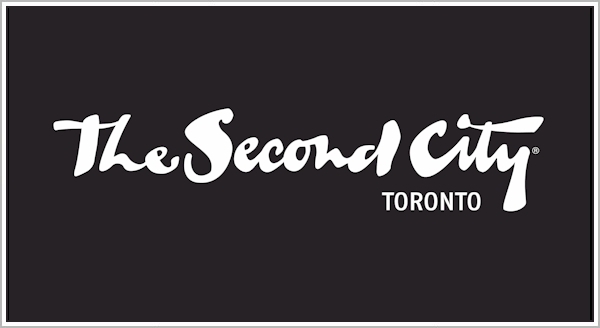 We present the best of our Toronto restaurant picks and nightlife guide to Toronto Tuesdays. We bring you the ultimate helpful guide to everything happening on Tuesdays in Toronto with the best dining suggestions, Tuesday specials, nightlife hot spots and more. Toronto Tuesdays just got better! 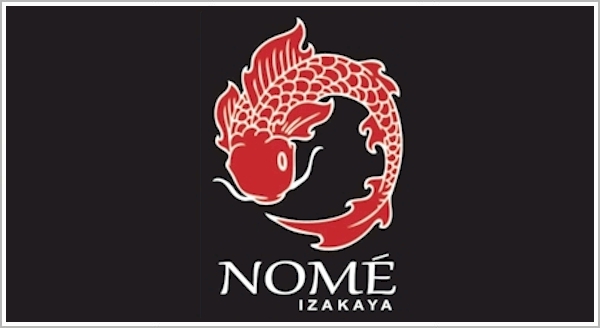 TUESDAY RESTAURANT PICK: It’s Buck-A-Shuck Oysters every Tuesday at Nome Izakaya at Yonge & Sheppard. Enjoy arguably some of the city’s best Japanese and Oysters for just $1 each for Malpeque Oysters every Tuesday. Bonus Oysters on-the-house when flashing your VIP Toronto Key To The City on every dinner visit all year! 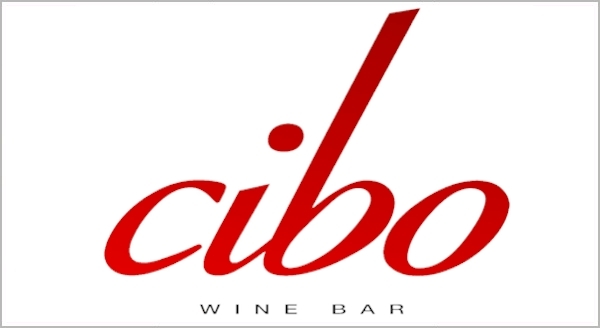 TUESDAY RESTAURANT PICK: We love Cibo Wine Bar but we really love Cibo’s Lobster Tuesday at at Cibo Wine Bar with 3 GTA locations including King West, Uptown and Yorkville! Fresh whole Lobster, 4 different ways, just $25. $1.50 OYSTER TUESDAYS AT PURE SPIRITS OYSTER HOUSE & GRILL: Fresh Oysters await you tonight for just $1.50 each every Tuesday in the Distillery at Pure Spirits Oyster House & Grill. Bring your appetite for Oysters to one of Toronto’s hottest neighbourhoods Tuesdays! Flash your VIP Toronto Key To The City for 4 complimentary fresh Oysters on every lunch or dinner visit as a Keyholder! Get your Key if you don’t already have one. **** They are closed until March. Watch for updates here on new renovated look coming soon! TUESDAY NIGHTLIFE PICK: EVERLEIGH INDUSTRY TUESDAYS! Tuesdays are the night to break loose at Everleigh; Not quite a nightclub; Not quite a bar. DJ Guillaumevlau spinning Tuesdays. Flash your VIP Toronto Key To The City for VIP access before 11:30pm! TUESDAY NIGHTLIFE PICK: COMEDY SHOW TONIGHT AT 8PM! Call for tickets at 416.343.0011. Famous comedy troupe performs its newest production. For tickets/info to 8pm show – click here. 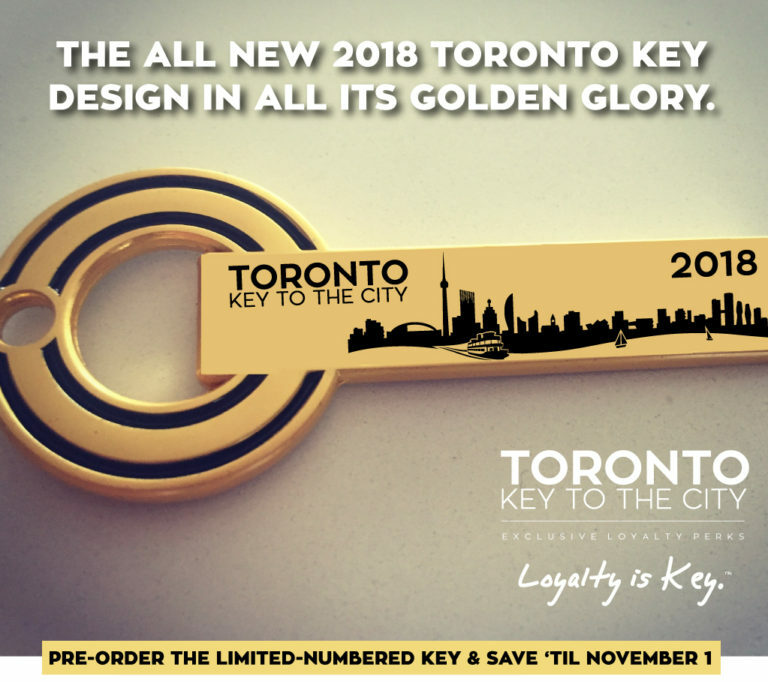 Have a Toronto Key To The City? Key-holders enjoy savings of 20% off all Sunday to Friday advance tickets! We will send promo code and link with your Key order right away! KARAOKE TUESDAYS AT WAYLA BAR. Karaoke Junkie? Tuesday Karaoke at Wayla Bar at 996 Queen East is from 10pm until close. Bring your singing (or shower) voice and friends and sing your little heart out! LIVE MUSIC PICK: THE SATELLITES AT ORBIT ROOM! Tuesday LIVE music Hot Spot The Orbit Room showcases The Sattelites who play LIVE Reggae every Tuesday night from 10:30pm to close. Video clip here: http://bit.ly/S5OAHF.